As the UK Distributor for Arnott we are pleased to offer you this new WABCO Air Suspension Compressor for the Audi allroad Quattro & A6 Quattro (C5 Chassis), which is designed to replace the OE compressor 4Z7616007A. 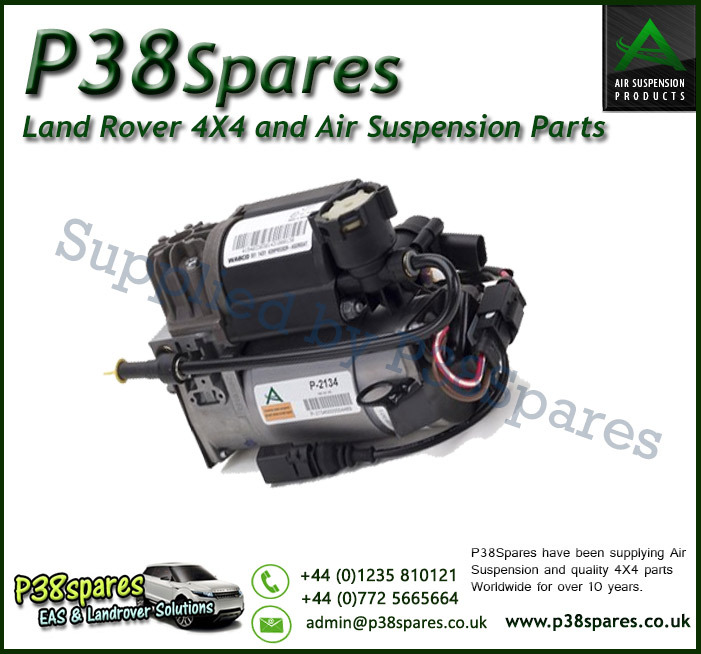 This unit is the same one used by Audi and includes new airline fittings, powder coated mounting brackets and power harnesses with a thermal resistor for a fast plug and play installation. The compressor comes with a dryer and new compressor relay.